Hi there! Today I would like to share this interview I had with Thomas. Thomas is not only a great friend but also some sort of genius! This guy seems have a talent for everything! Hey bro, could you introduce yourself? Where are you from? What do you do for a living? Hi David! Hi MasterTheHandpan blog readers! My Name is Thomas Ben Tov, and I’m from Tel Aviv, Israel. I’m a sound engineer, musician, and the maker of the Cajonico and the Pantam Stand. So, can you tell us more about being a sound engineer? I’ve been fascinated with sound for as long as I can remember. My mother always told me that as a baby I had the biggest smile on my face when I heard my favourite songs playing on the radio. I started learning drums at the age of 12 and later played in various bands throughout middle school and high school. I got into sound engineering after I finished my military service. I studied for 2 years on the Sound & Production program at Pluto Studios’ School of Sound Engineering, and won an excellence scholarship in my second year. 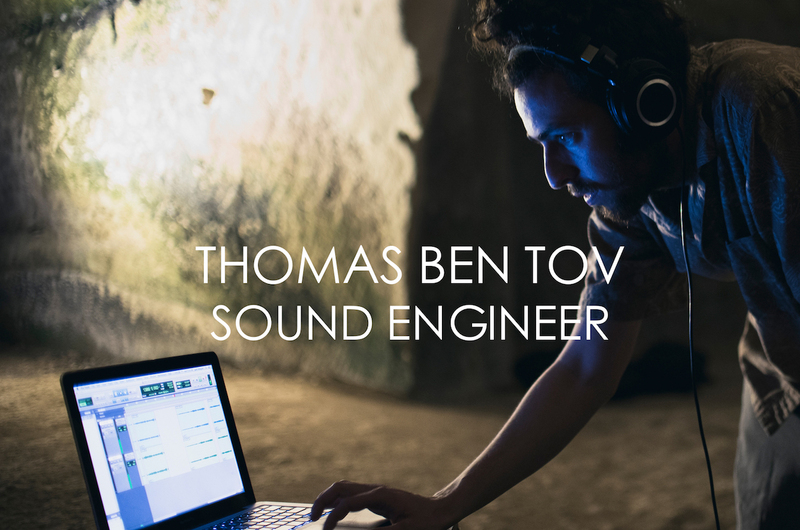 Since completing my studies, I’ve been working as a freelance sound engineer on projects from all over the world, and work as a recording / mixing engineer at various studios in Israel. I spend most of my time as a studio sound engineer. I enjoy recording, mixing and mastering. I have worked as a FOH sound engineer for live concerts as well, but at the moment I mostly focus on studio work. I offer recording, mixing and mastering services. Although I always prefer mixing with the artist sitting next to me at my studio, I do a lot of online mixes and recently started a new Pantam Mastering Service, where musicians from all around the world can easily send me their Pantam recordings online and have them mastered in a few days. What projects have you worked on up to now? I’ve worked on various exciting projects over the last few years. In addition to working in professional studios, I enjoy recording at new places with interesting acoustics. A few weeks ago I started focussing on a new project, for which I will be recording various bands and ensembles at my carpentry workshop, which is a big, beautiful sounding space. 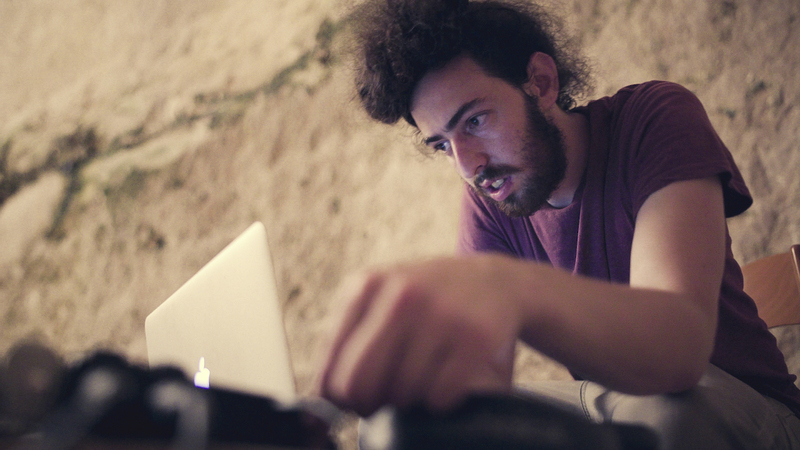 I’m doing a lot of recording and mixing projects for local Israeli artists, and I enjoy working on Pantam recordings from all around the world. I’ve had the absolute pleasure of working with Kabeção on his debut album, “Touching Souls”, which I recorded, mixed and mastered in Israel. We also recorded another album at the Bet Govrin Bell Cave, which is a beautiful sounding cave in Israel, where my quartet have also done recordings. 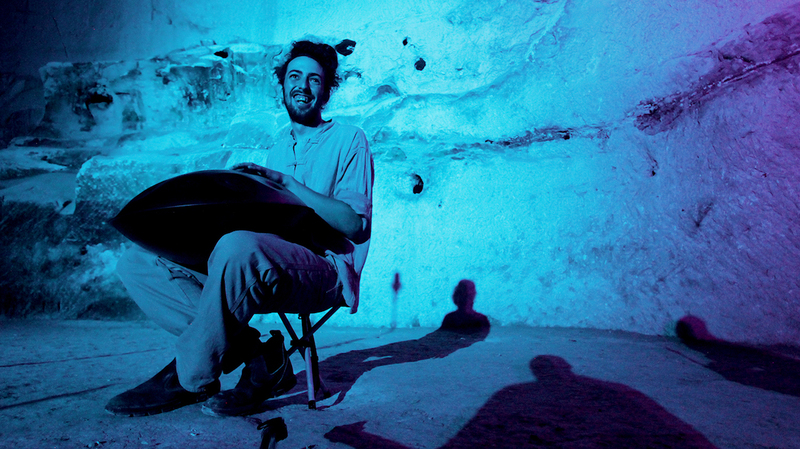 I also had the pleasure of working on some videos for Yishama Pantams, made by Yonatan Bar and Ido Siri. They are beautifully made instruments and it was a joy to work on their recordings. Recently, I’ve also mixed and mastered David Charrier’s cover of “Mad World”, which I really enjoyed Mixing and Mastering. 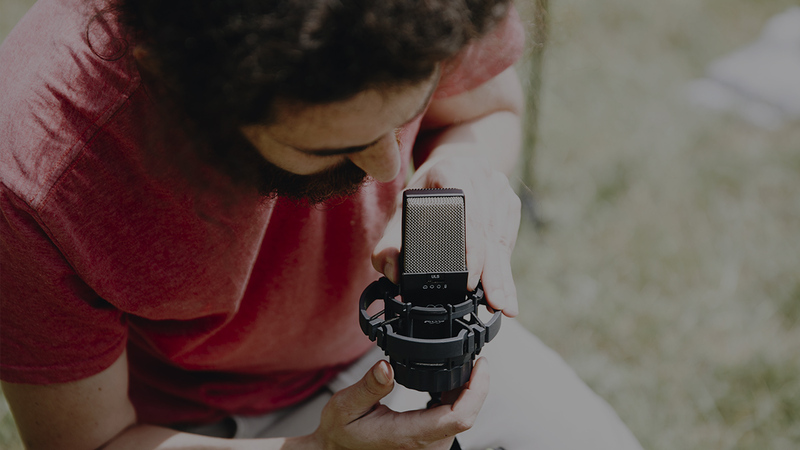 What do you like the most about recording handpan projects? These instruments have such a beautiful, natural sound, making it a real challenge to record them. I feel that once captured in the right space, with the right microphones, right microphone placement, through the right preamps, the results can be amazing and the whole experience is super fun. So how does it work if an artist wants their single / CD / video clip to be mixed? I would be more than happy to hear from anyone who has any questions regarding the recording process, and I’m really keen to record, mix and master more beautiful handpan music. Alright… thank you bro for your time and for what you are doing and giving for our community.